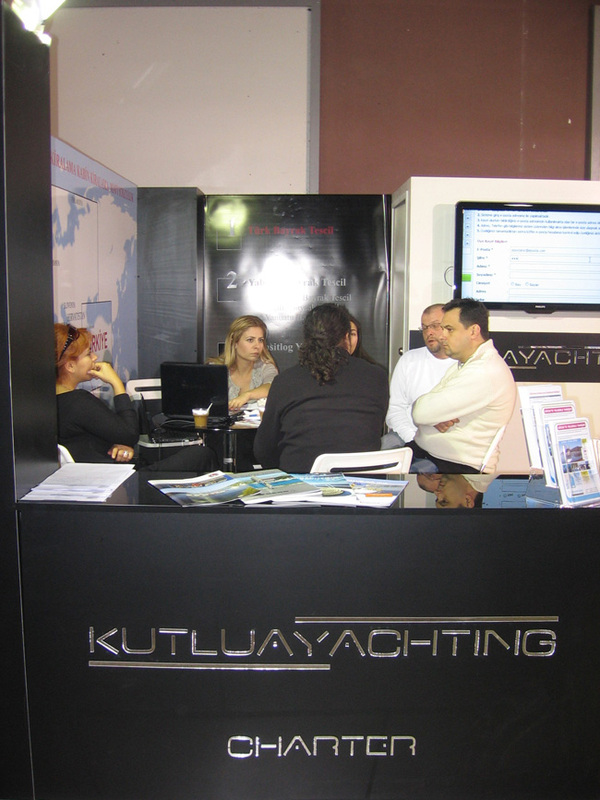 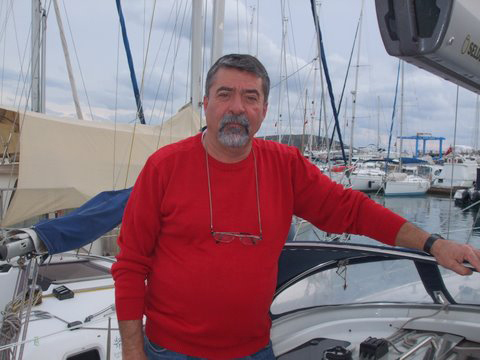 We have introduced Professional Corporation under the name of Kutluay Yachting to the Yachting industry by combining our experiences in service industry more than 30 years with our love of sea and knowledge in yachting. 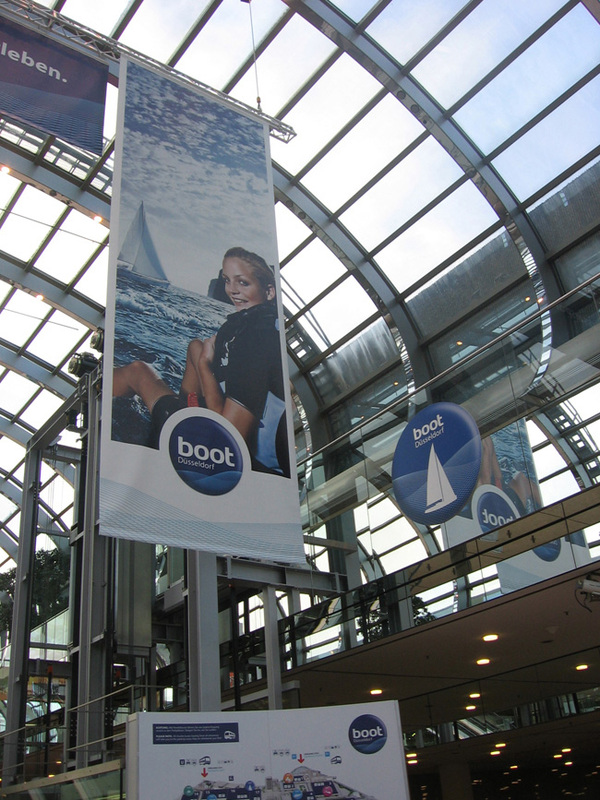 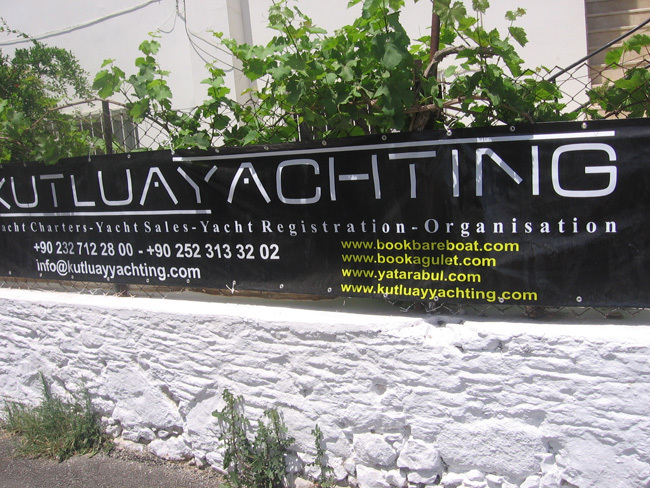 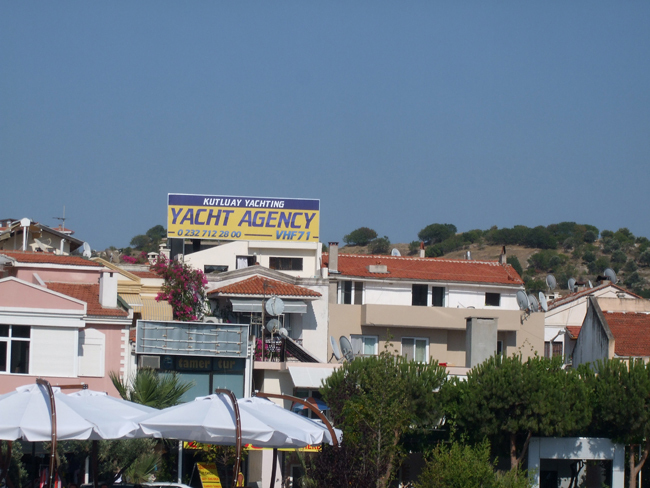 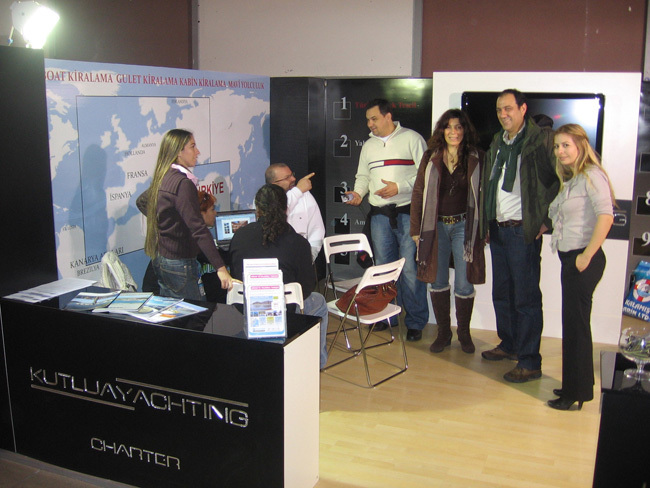 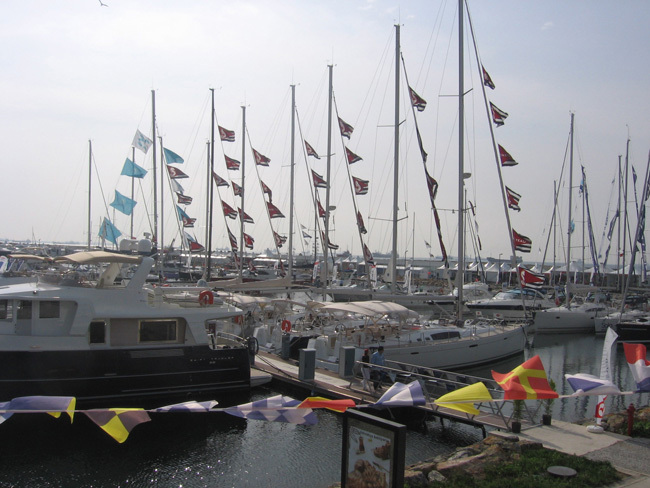 Our headquarter is located in Cesme, whereas our branch is in Bodrum, center of yachting in Turkey. 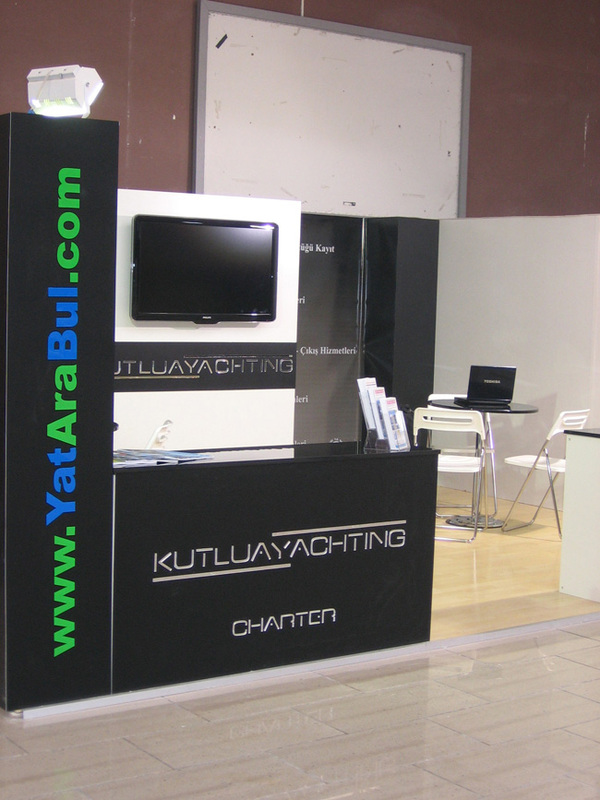 We are serving you with our young, professional, innovative and dynamic team under 4 main departments: Charter, Sales, Registration and Organisation. 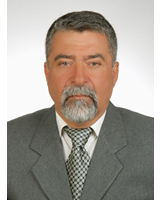 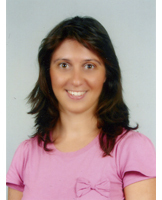 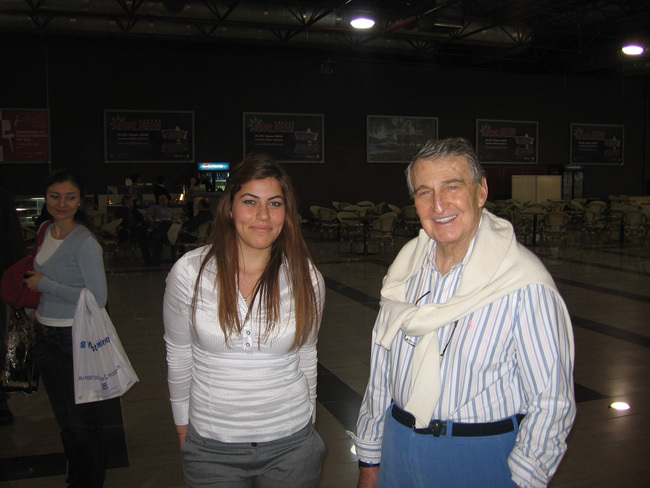 High School: Mehmet Seyfi Eraltay Y.D.A.L.